A full kit of parts to make Fritz: The Robotic Head. 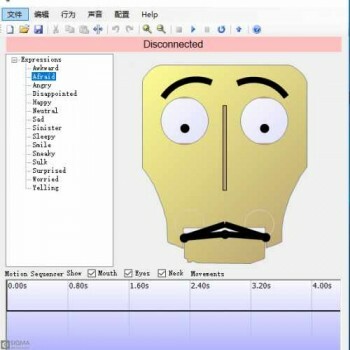 Fritz is a robot that emulates human facial features and expression. 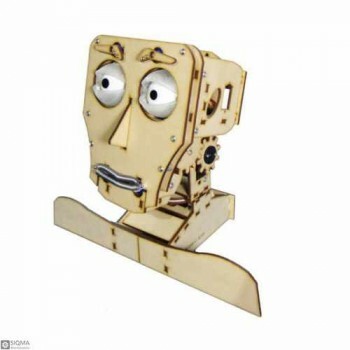 He has 13 motors that move his eyelids, eyeballs, eyebrows, lips, jaw and neck. Includes the Fritz Control Software for Windows where you can click and drag on a feature, and the actual Fritz will move in response.